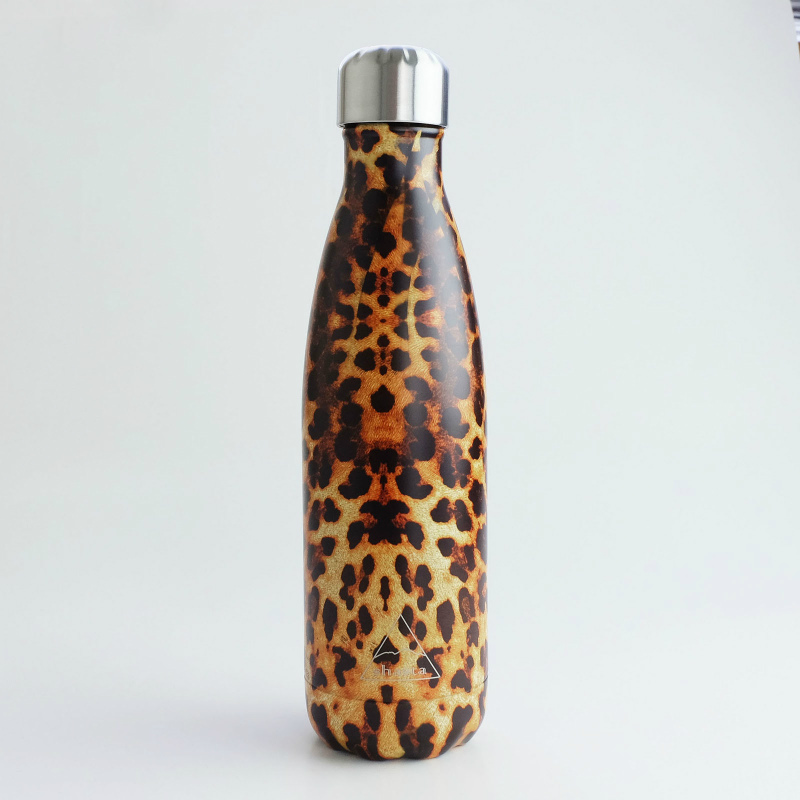 Using non-recyclable plastic bottle is easy but have you ever thought about what happens after you throw it away? 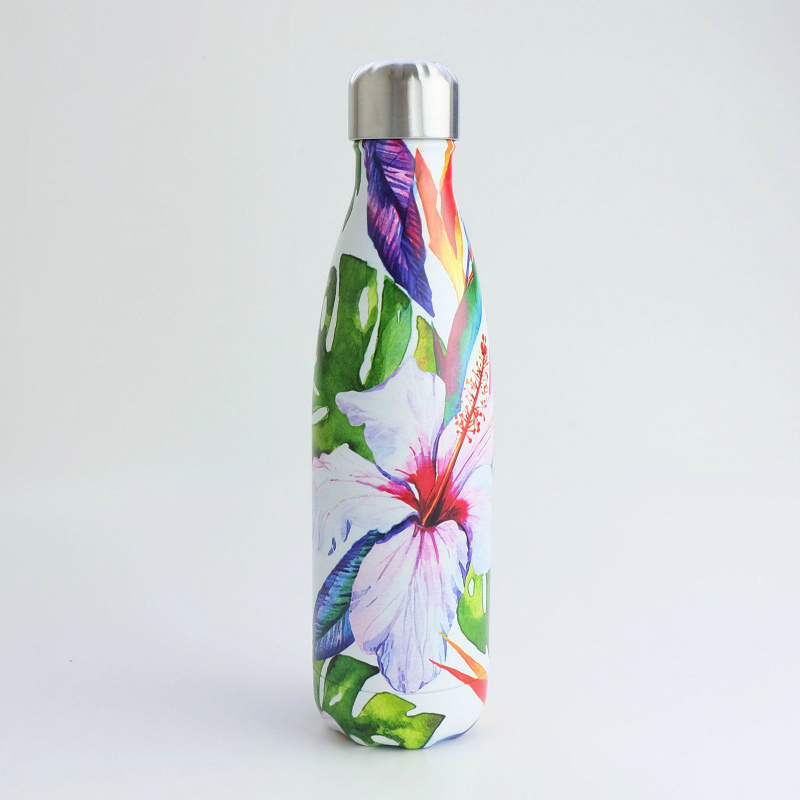 bottles are littered daily, everywhere, causing our beautiful planet to suffer. 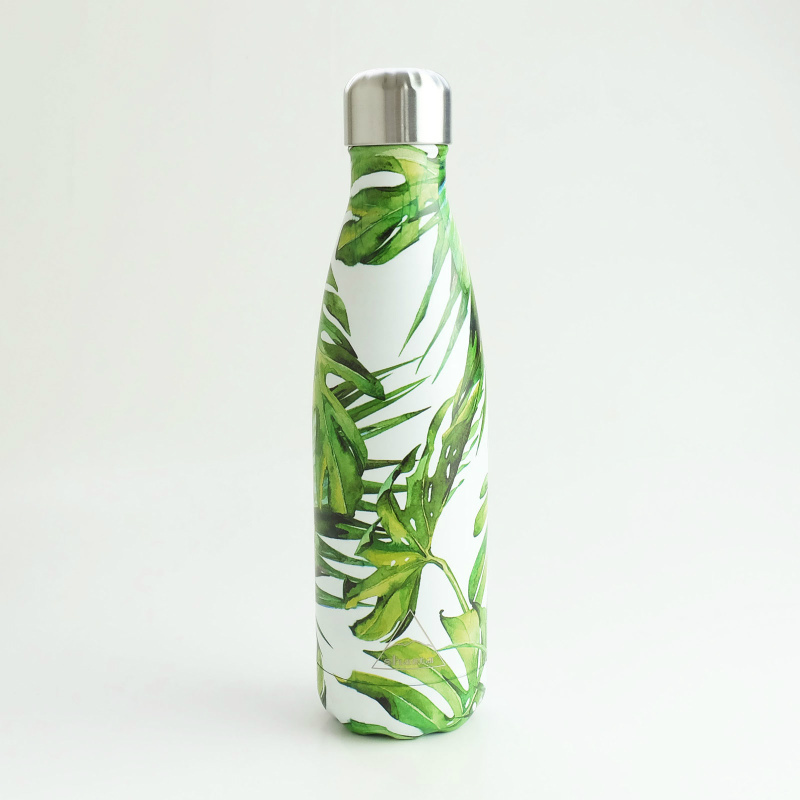 More than $1 billion plastic bottles are wasted each year, causing a rise in CO2 and global warming. 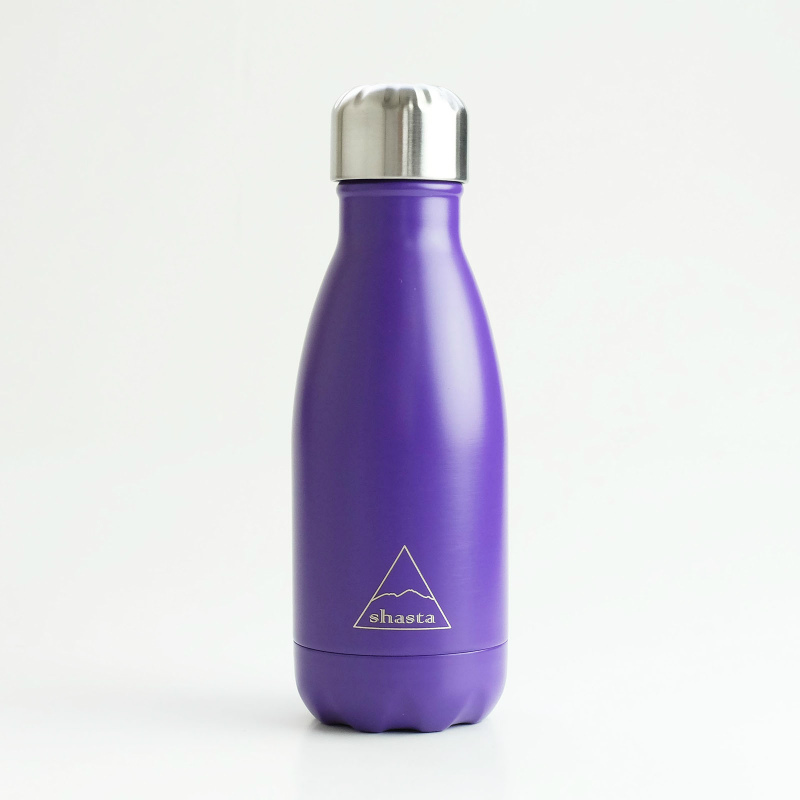 To have a Shasta Re-bottle, you can easily join in taking steps towards an Eco- friendly life for our planet. 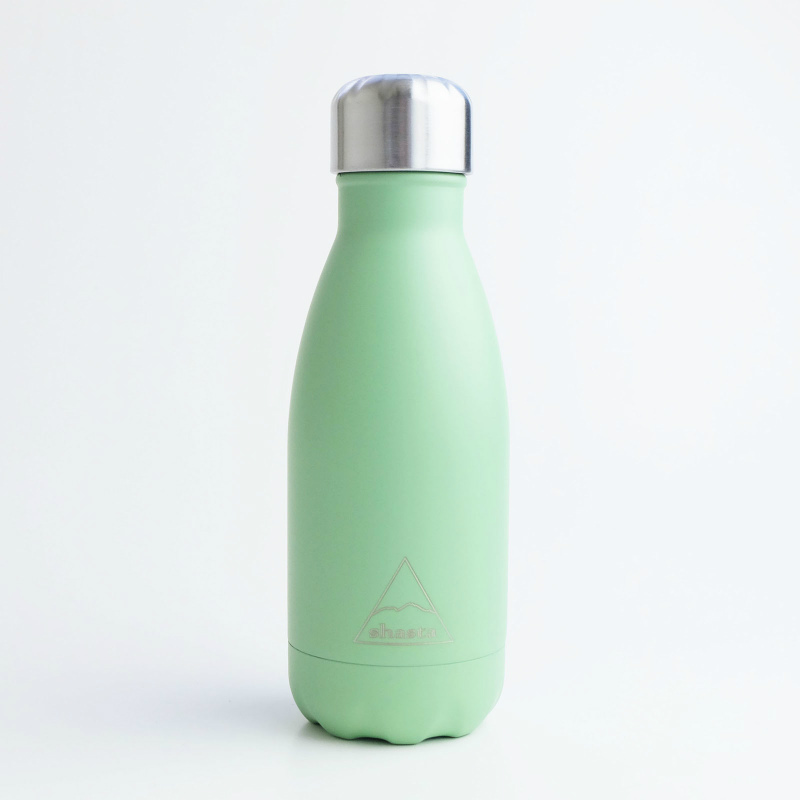 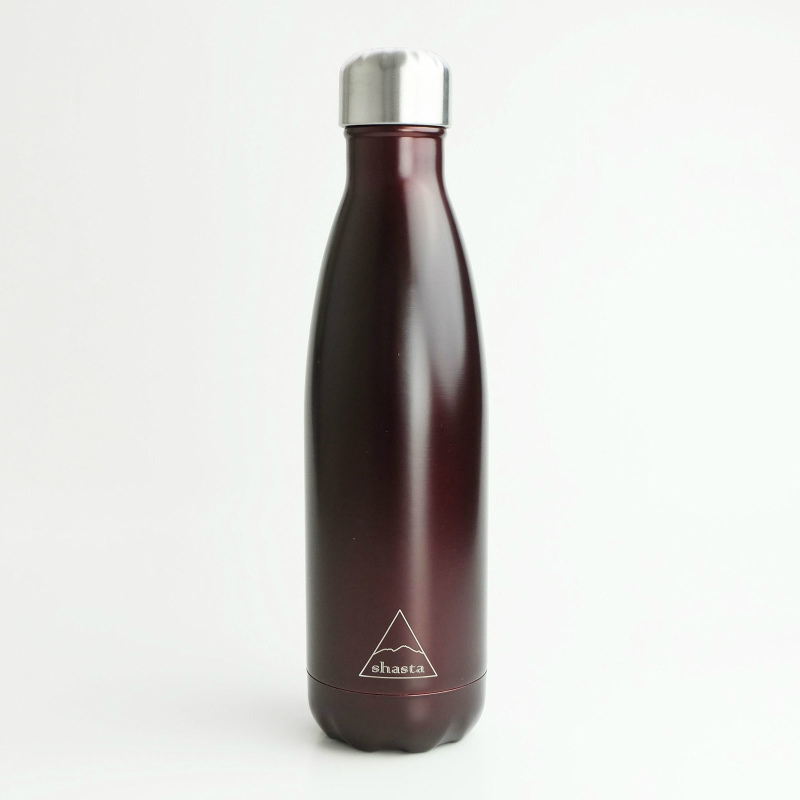 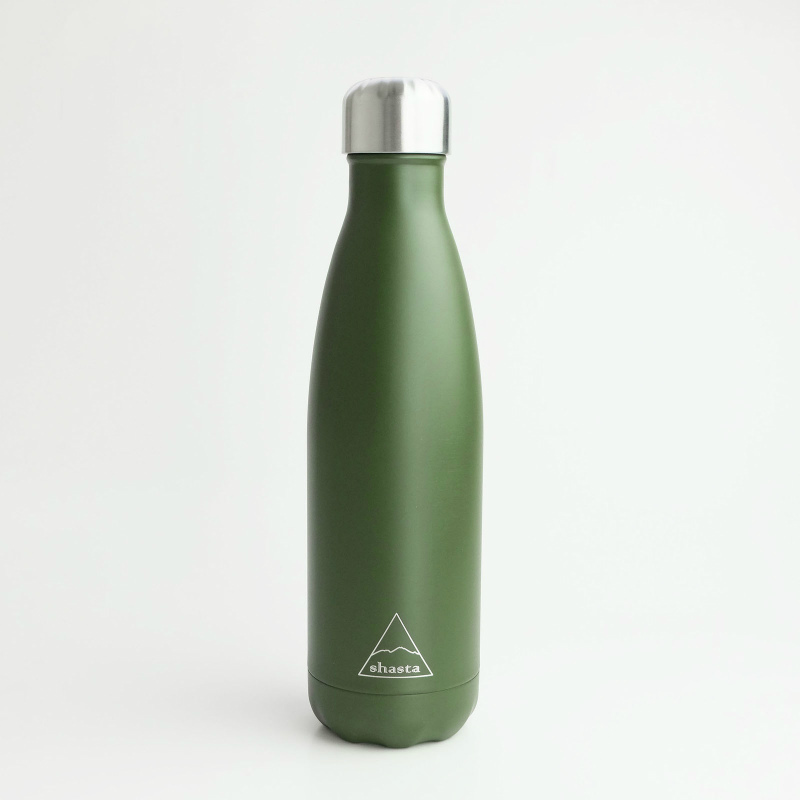 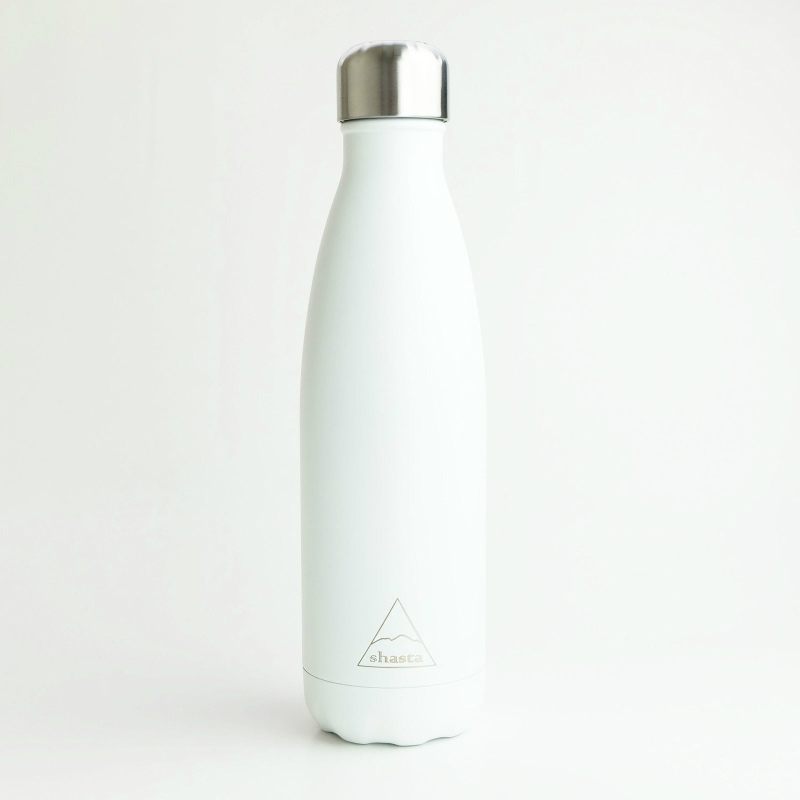 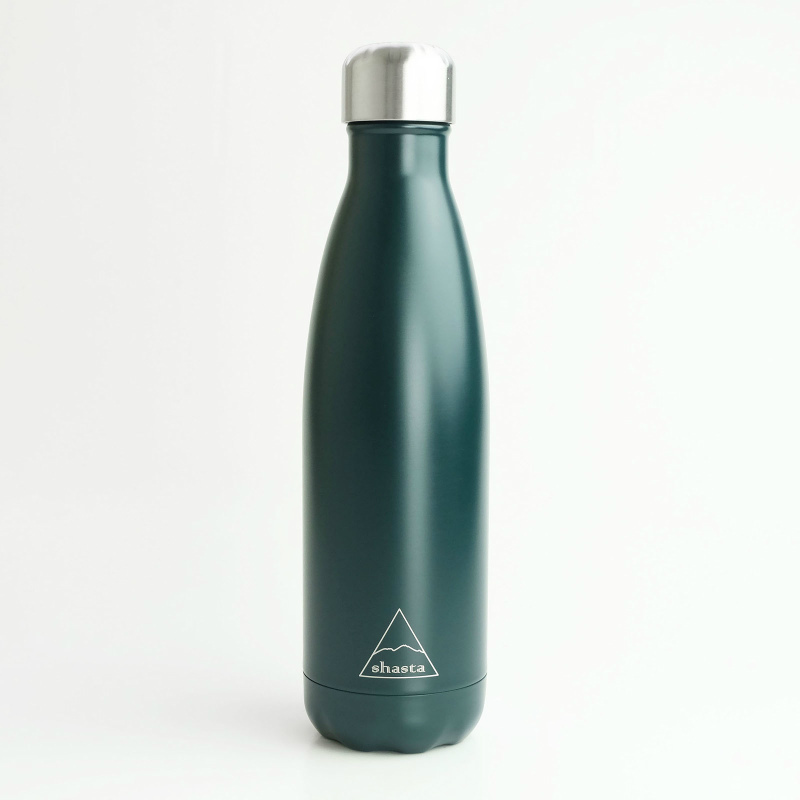 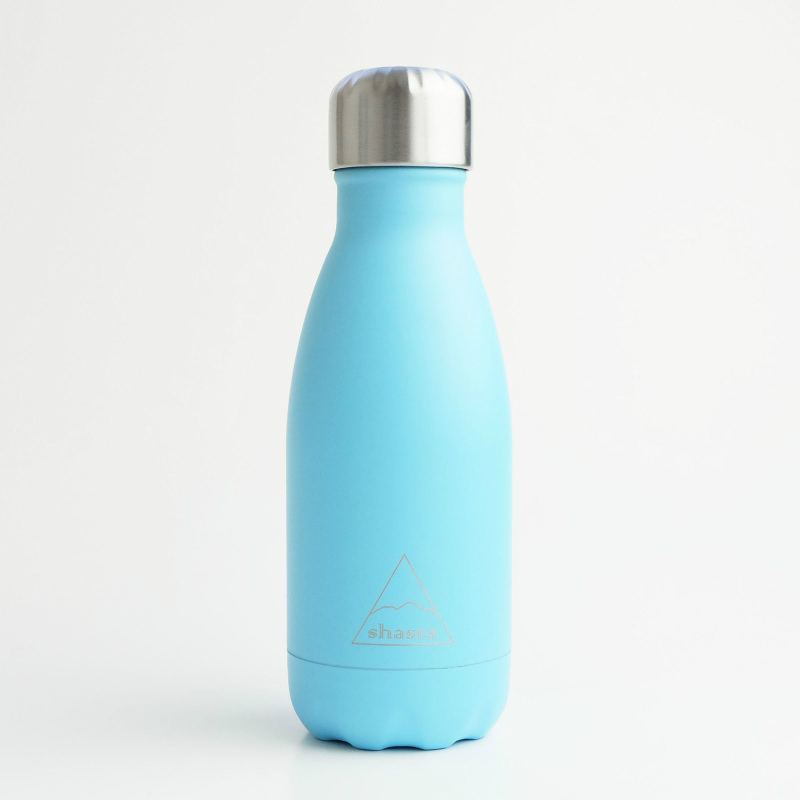 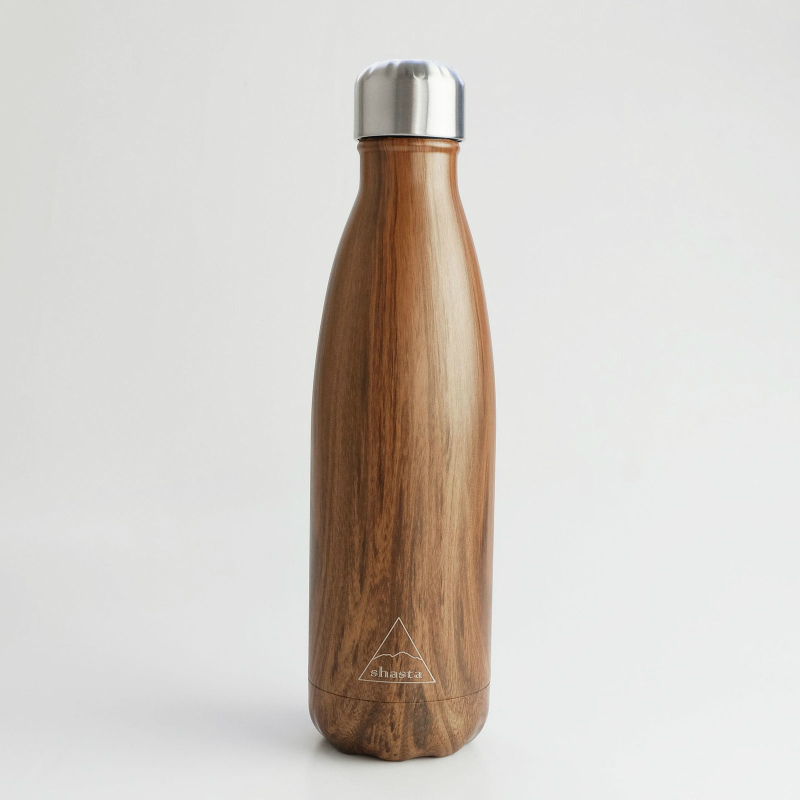 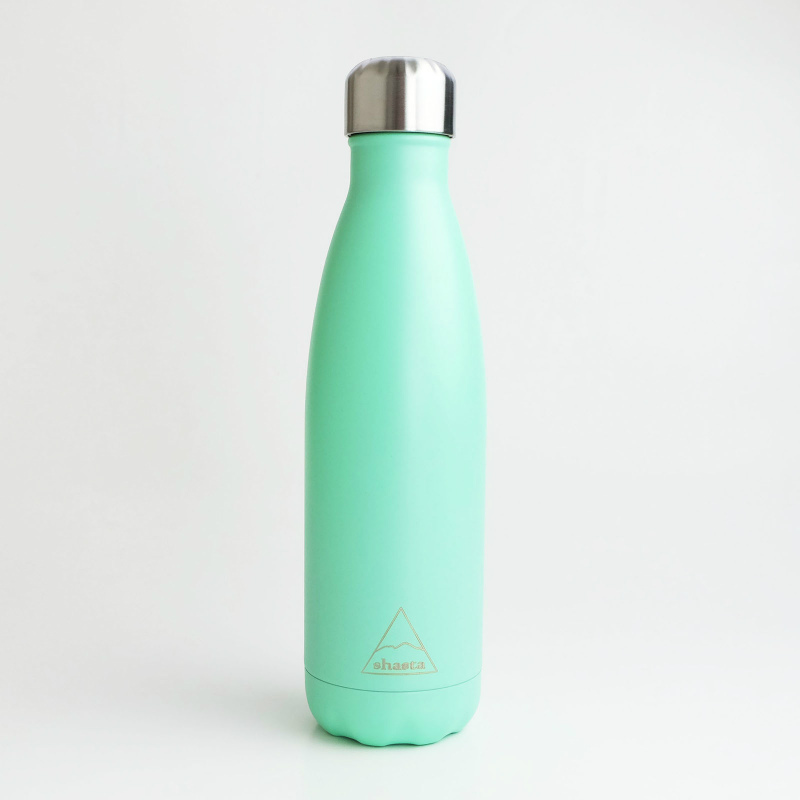 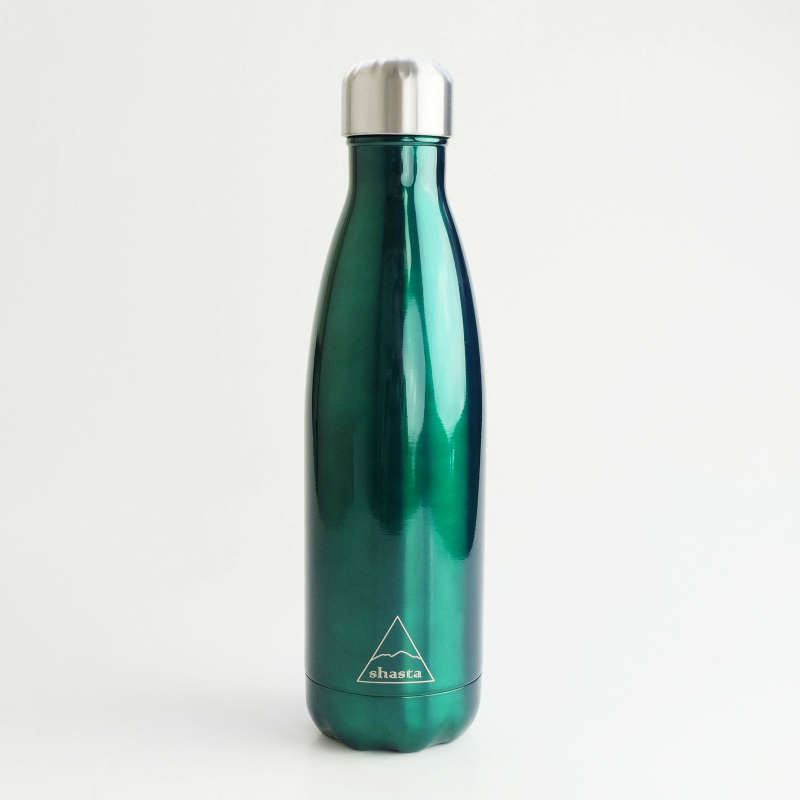 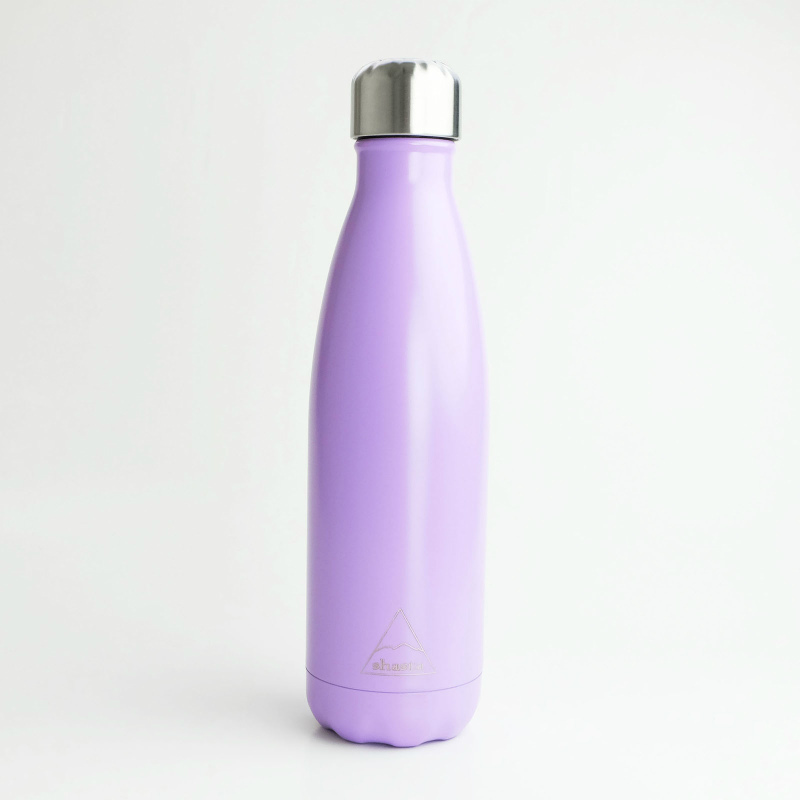 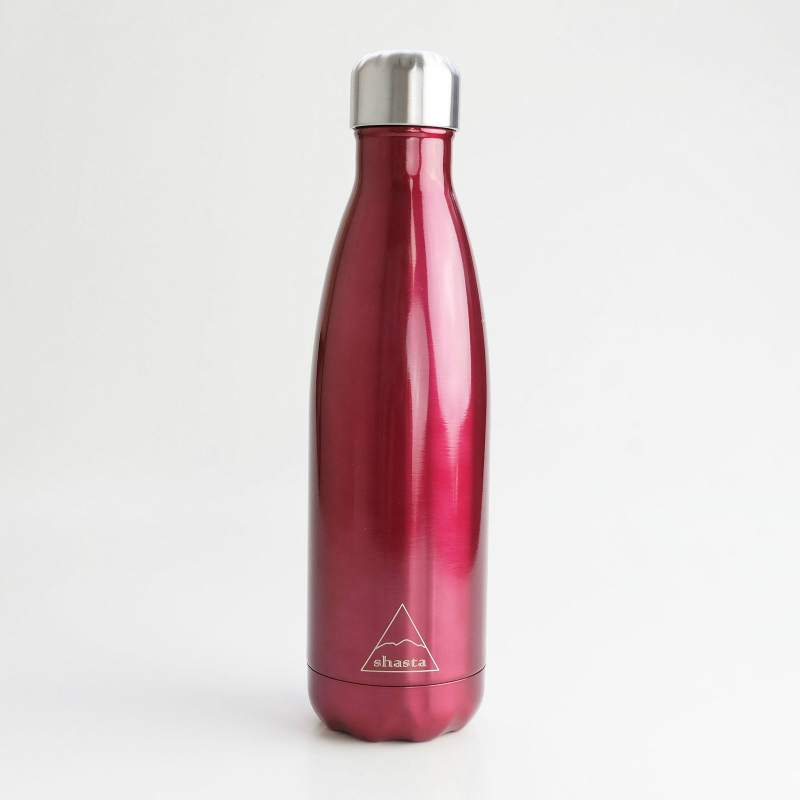 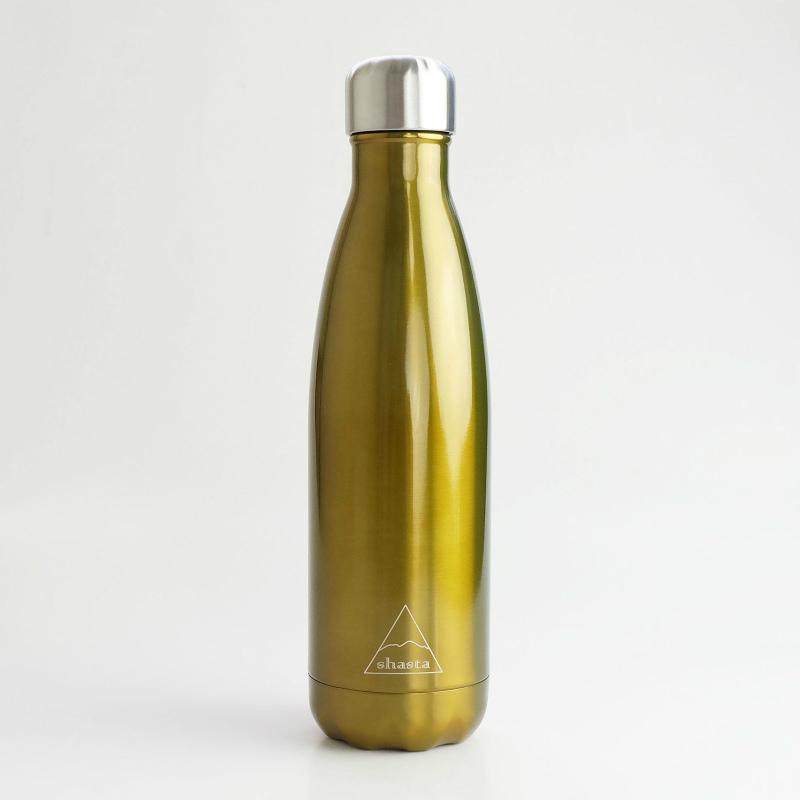 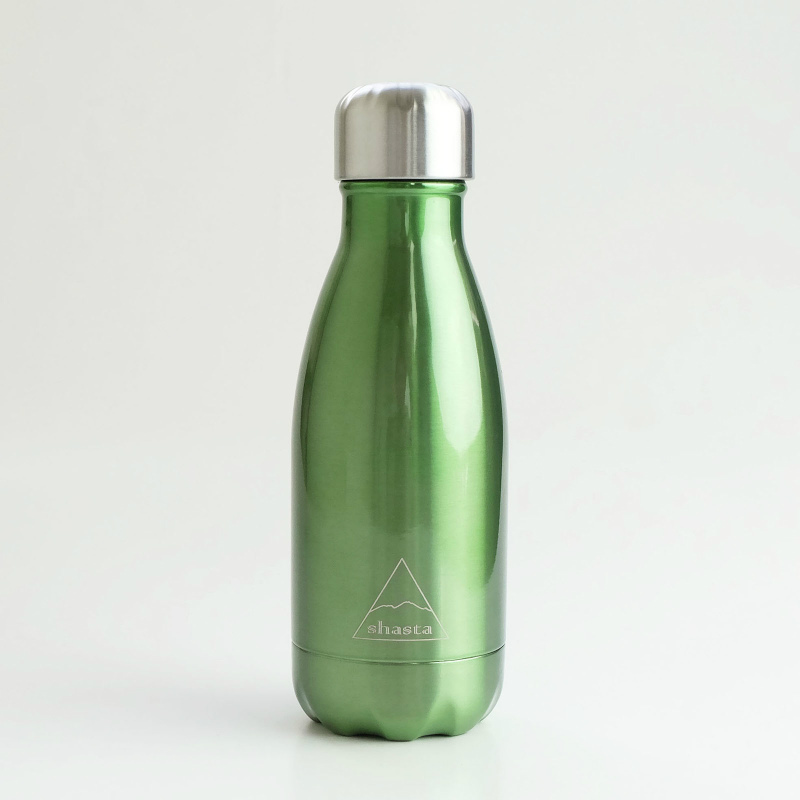 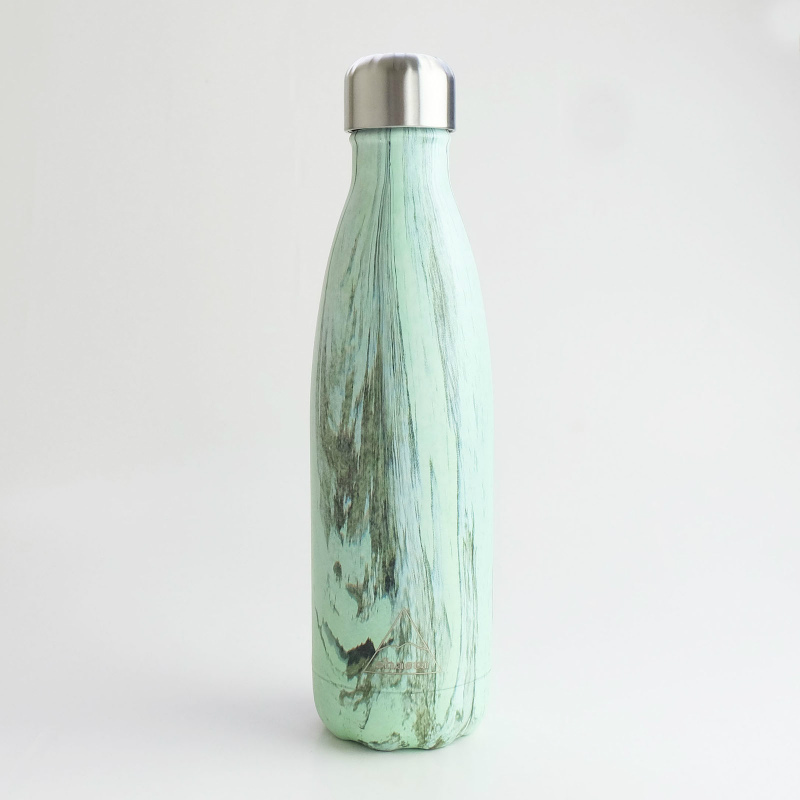 Shasta Re-bottle is manufactured with food-grade 18/8 stainless steel. 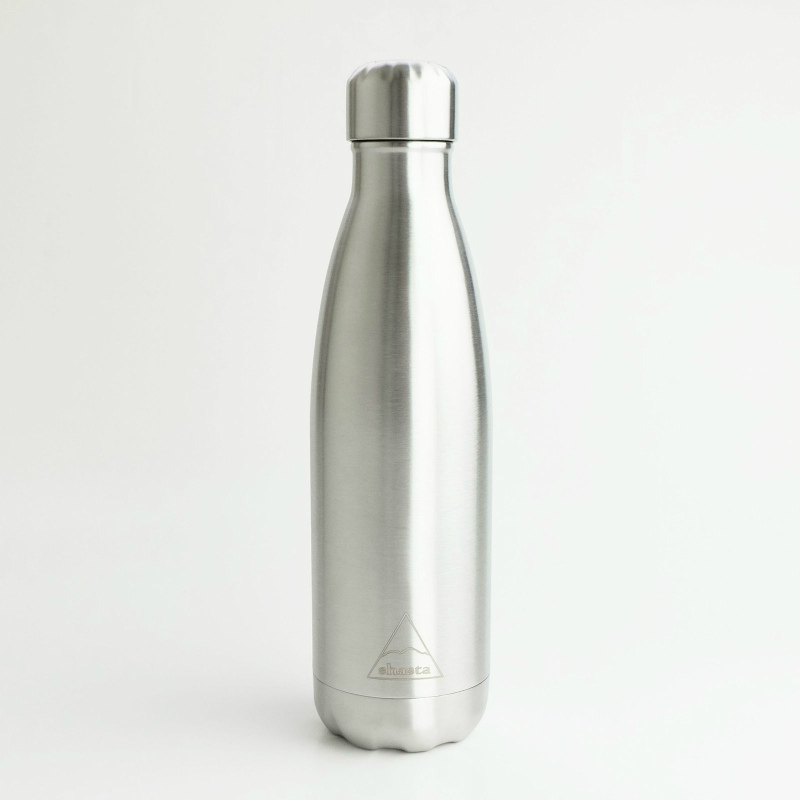 This stainless steel is made with 18% chromium and 8% nickel. 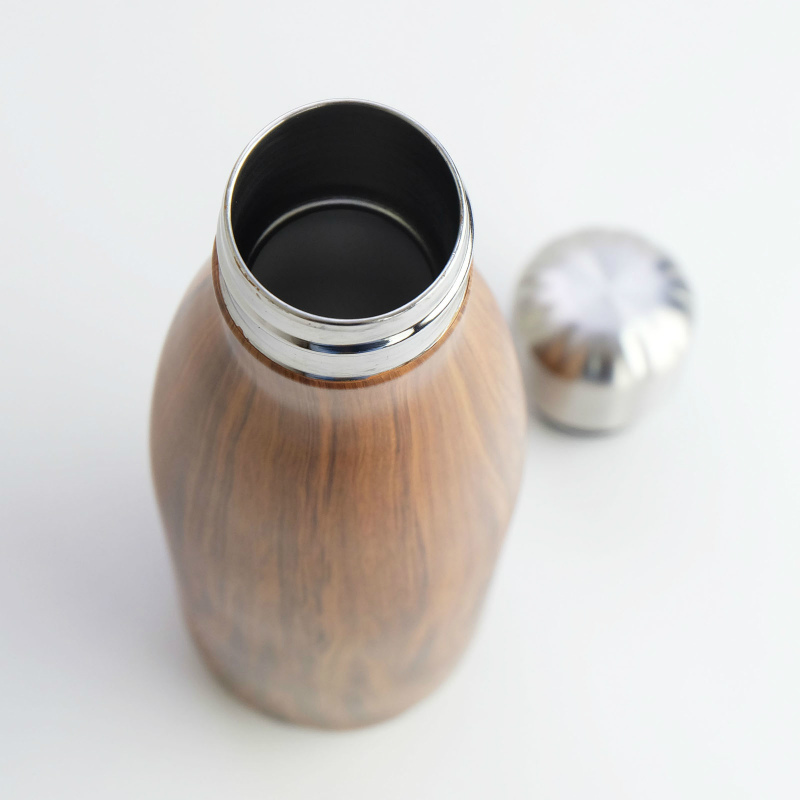 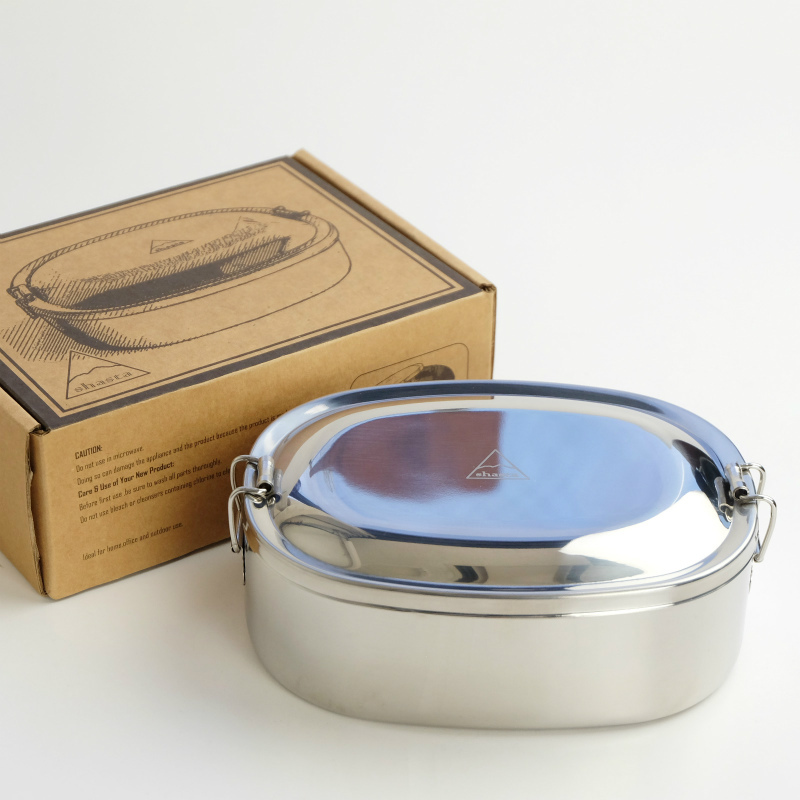 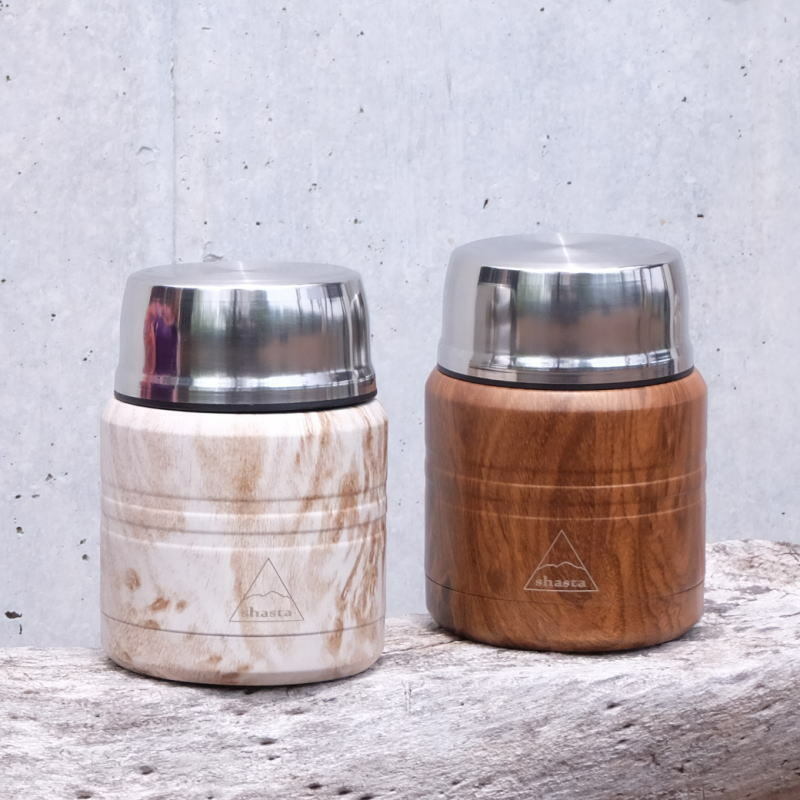 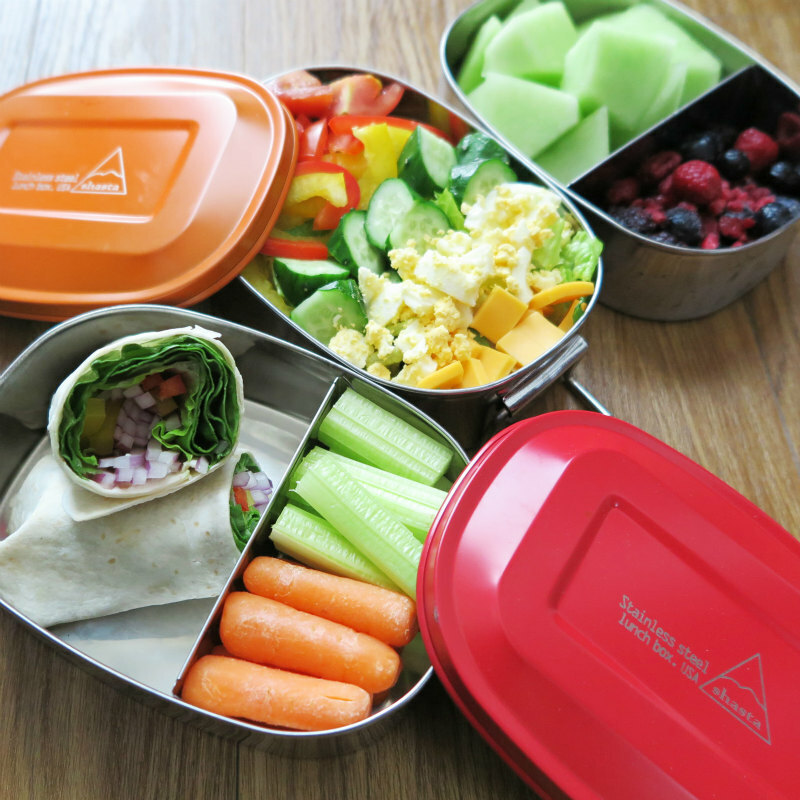 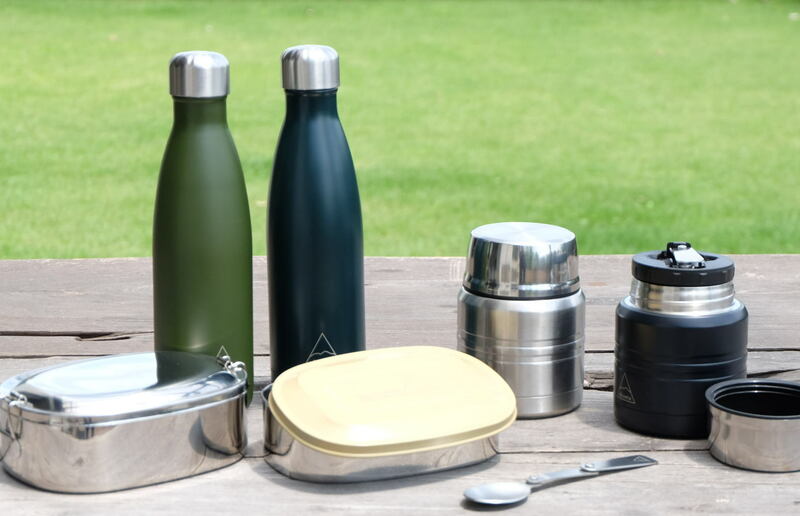 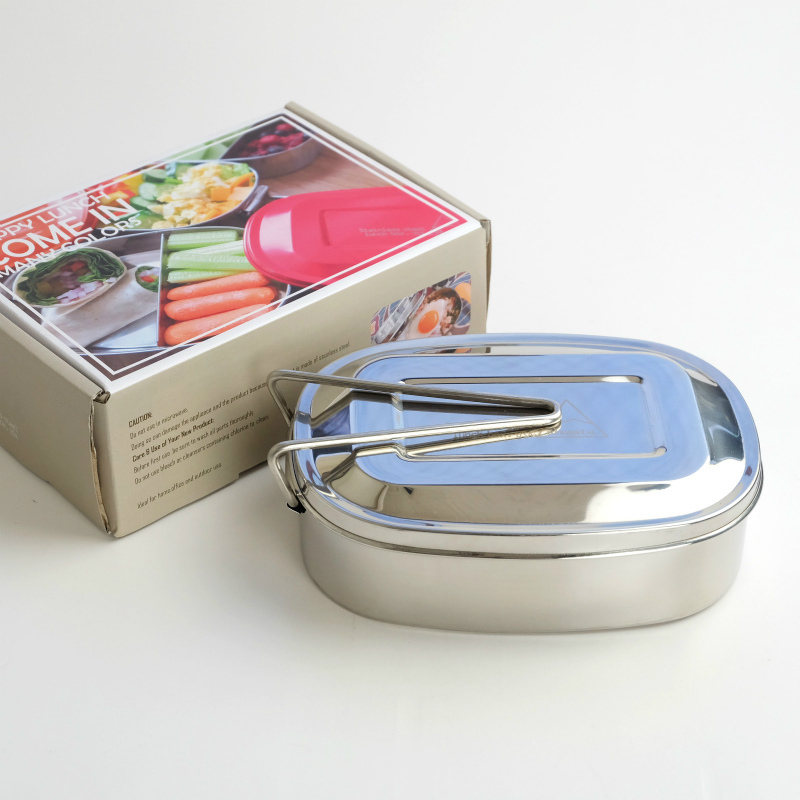 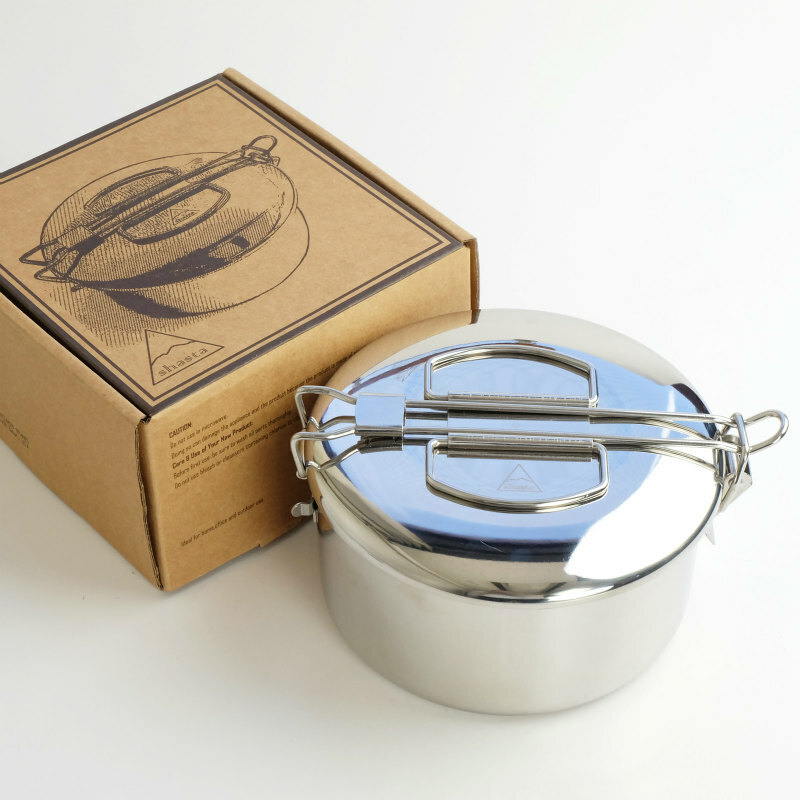 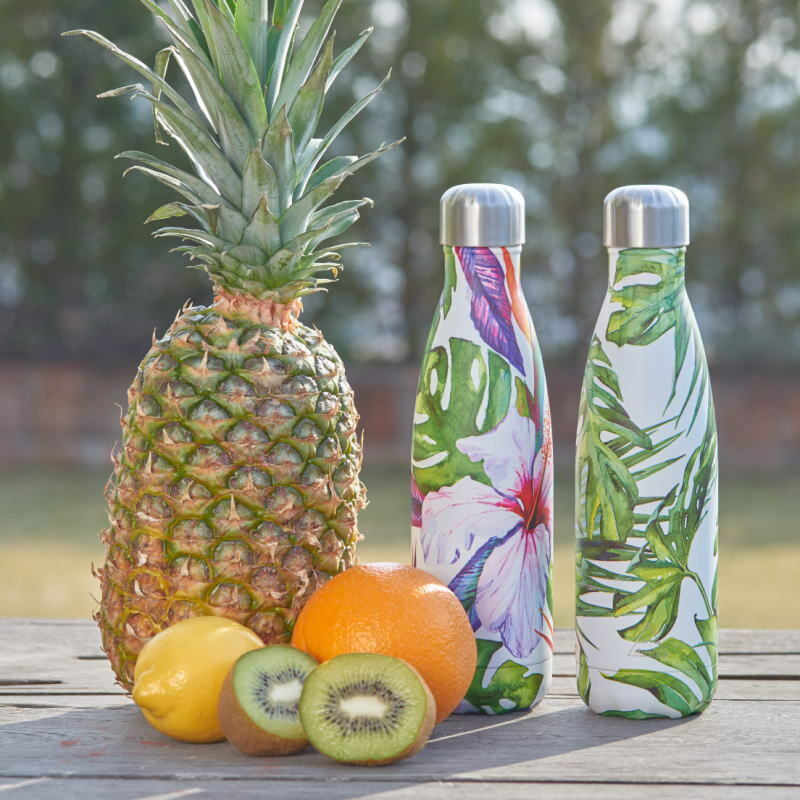 This is the most stabilized mixture of stainless steel, no toxins, and no BPA. 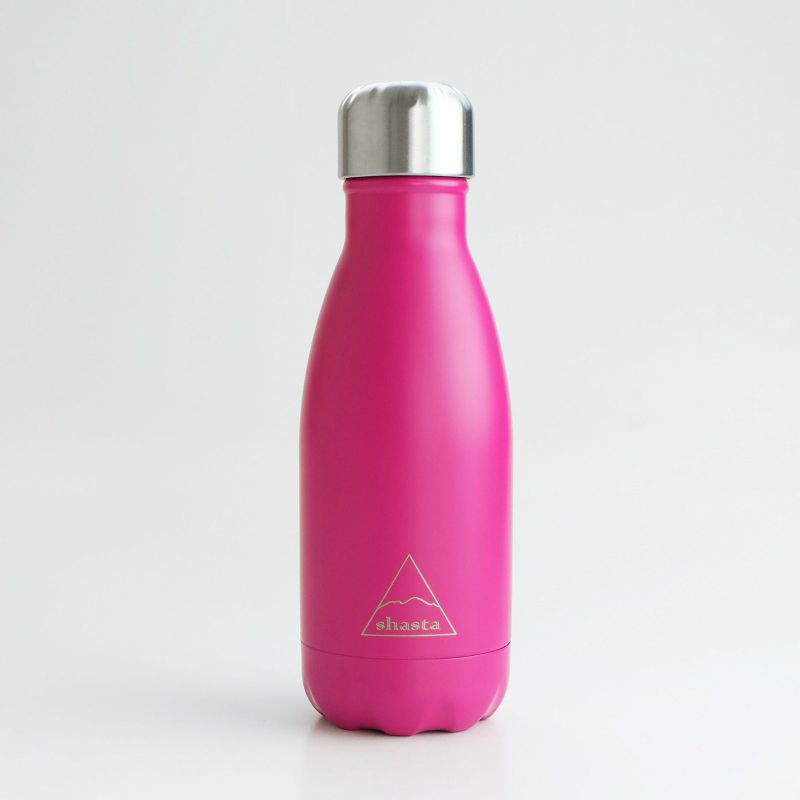 Shasta Re-bottle is equipped with a double wall vacuum that will hold liquids at desired temperature longer then a regular plastic bottle. 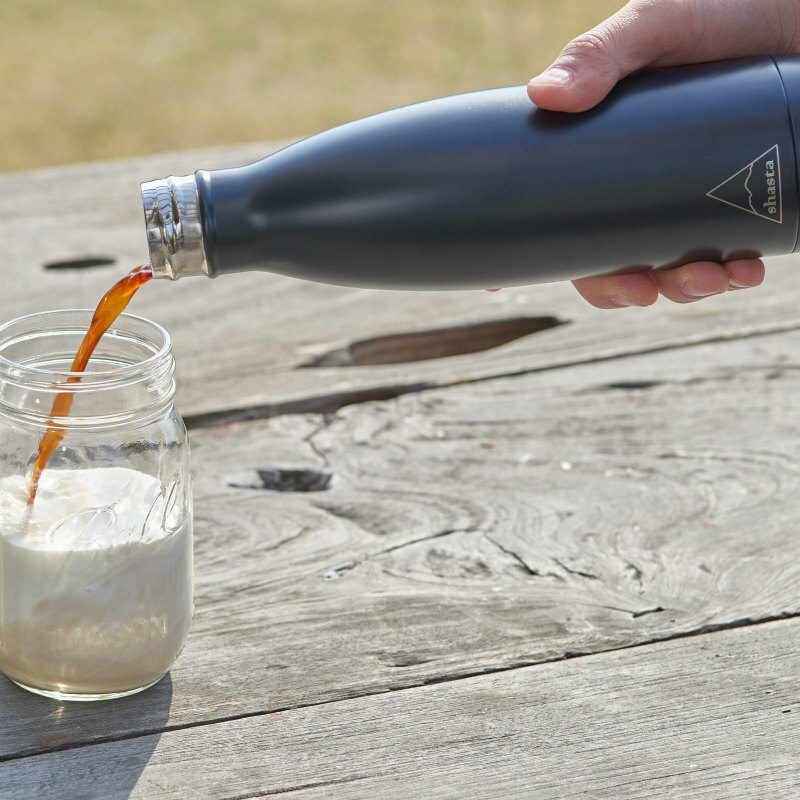 Have you ever spilled your drink with a wide mouth bottle? 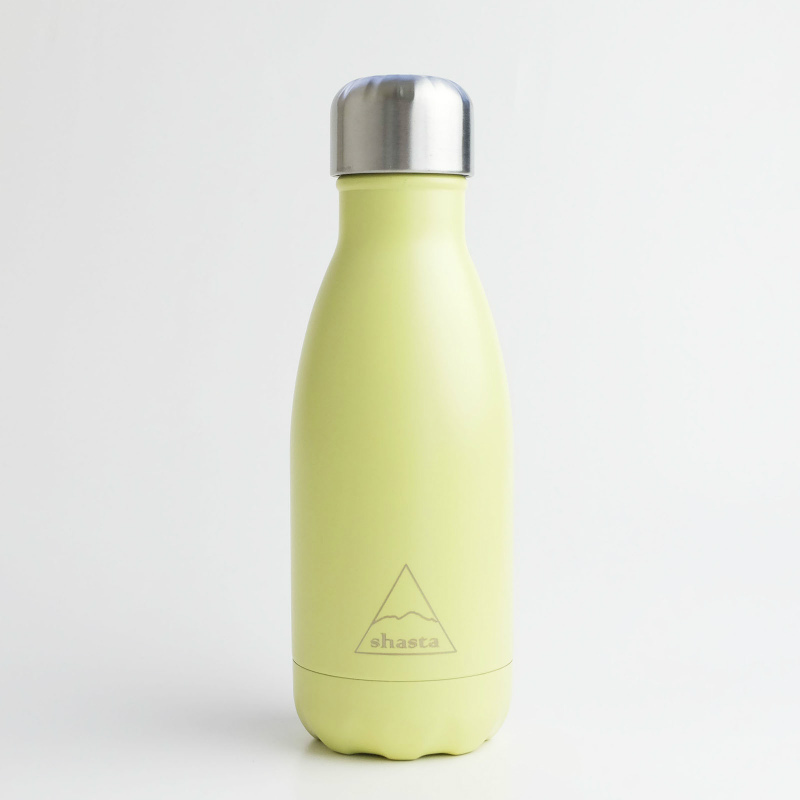 Shasta Re-bottle uses a traditional soda bottle shape, you will never spill your drink and it is a good shape for children. Shasta Re-bottle is light weight and has a tough core. 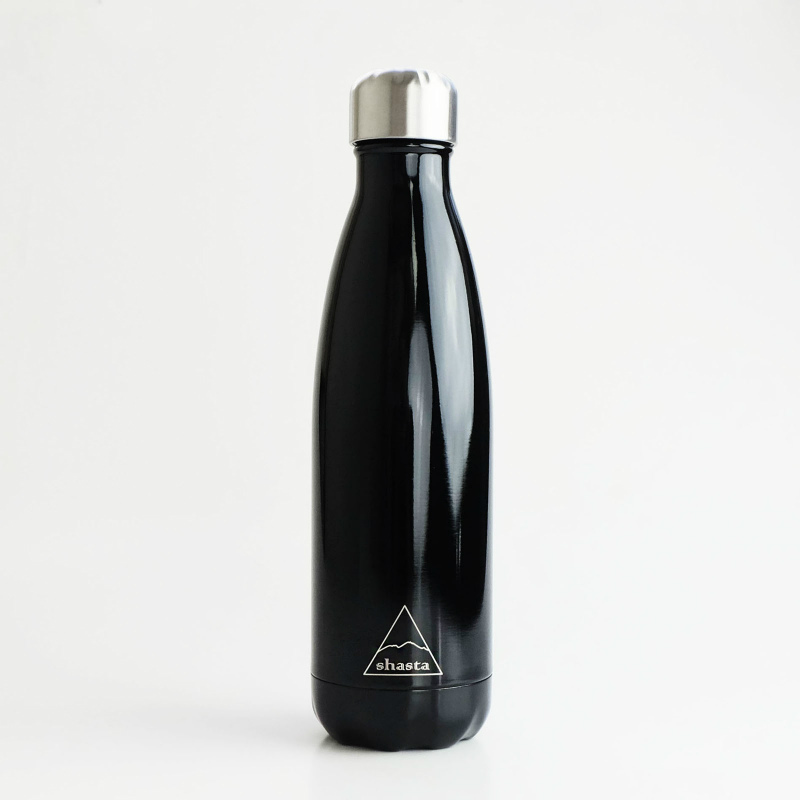 Easy to handle, it could be used around the house, job site, and/or recreational use to help keep you hydrated all day long. 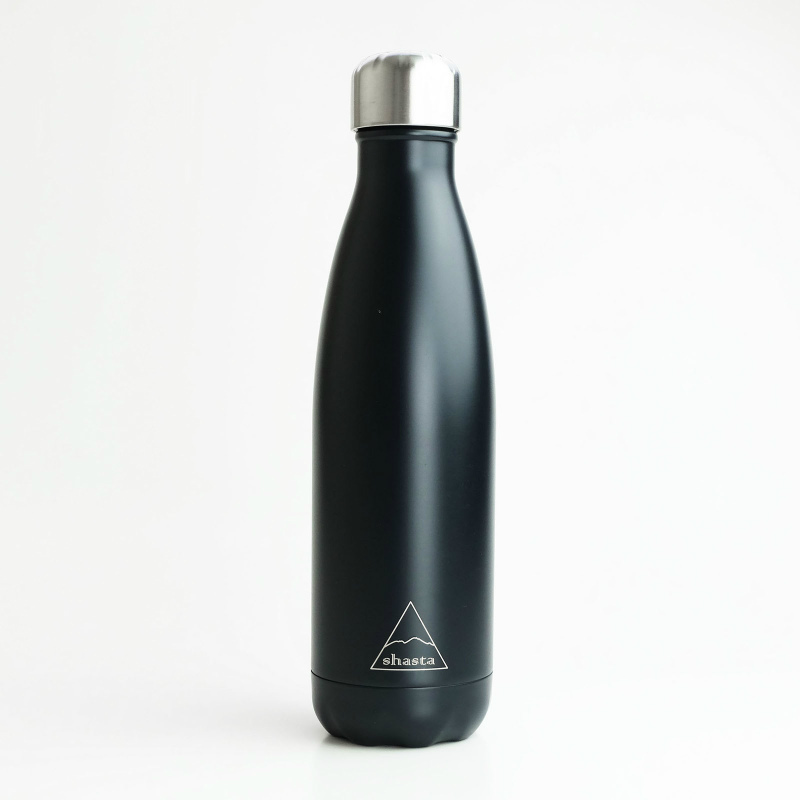 It will not sweat or create condensation under normal use. 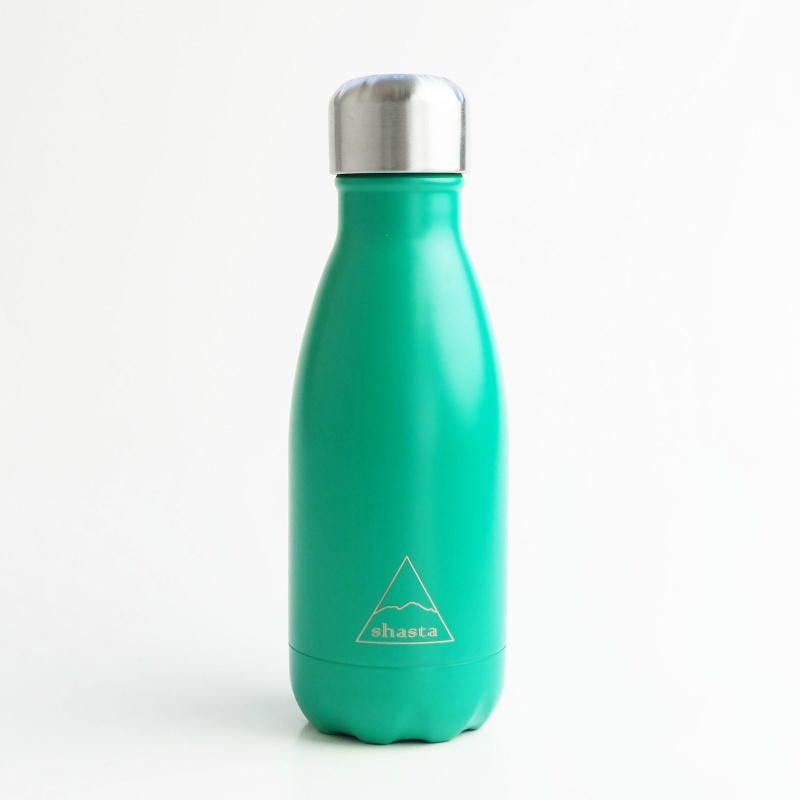 Shasta Re-bottle has over 25 styles. 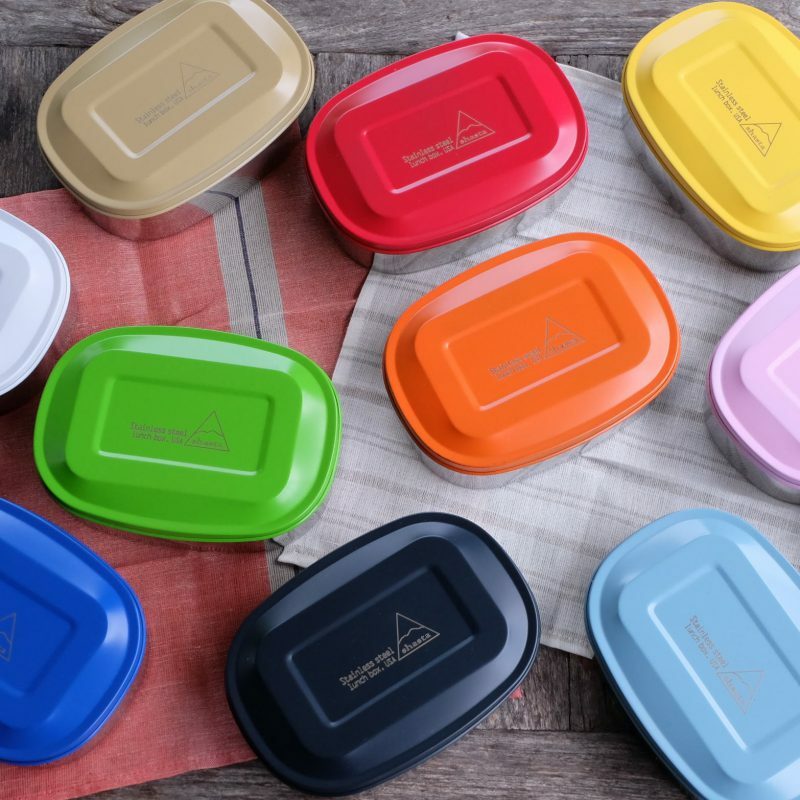 You can pick whichever color and size you desire. 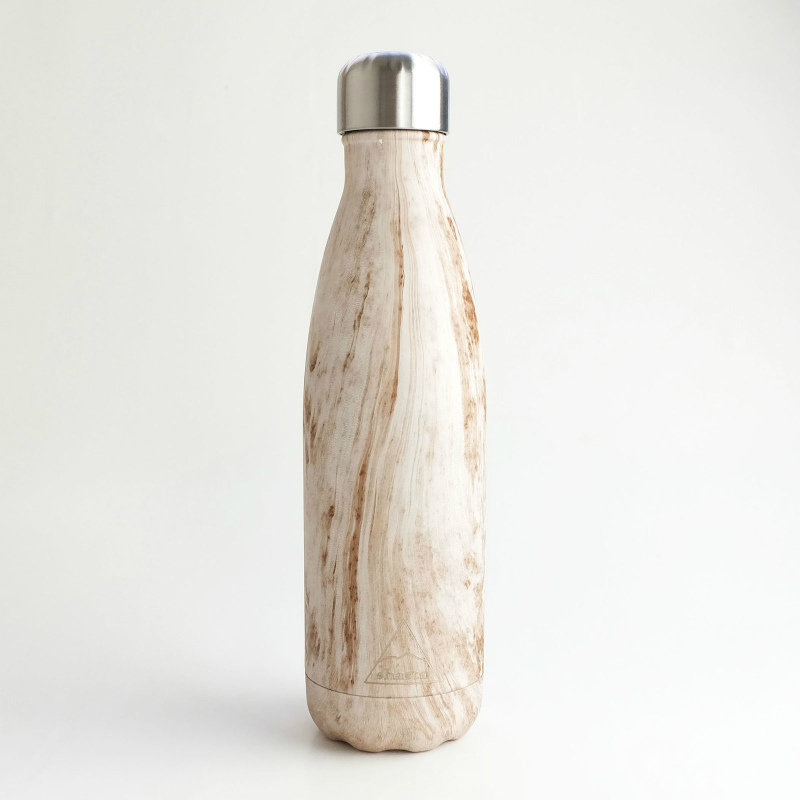 Copyright © GALLUP TRADING CO. All Rights Reserved.